As Soroptimist approaches our 100th birthday, we need your club’s help to define our next century. How can we realize our dream of helping even more women and girls? We are counting on your club to exercise their voice in shaping the future of SIA. Find out how. 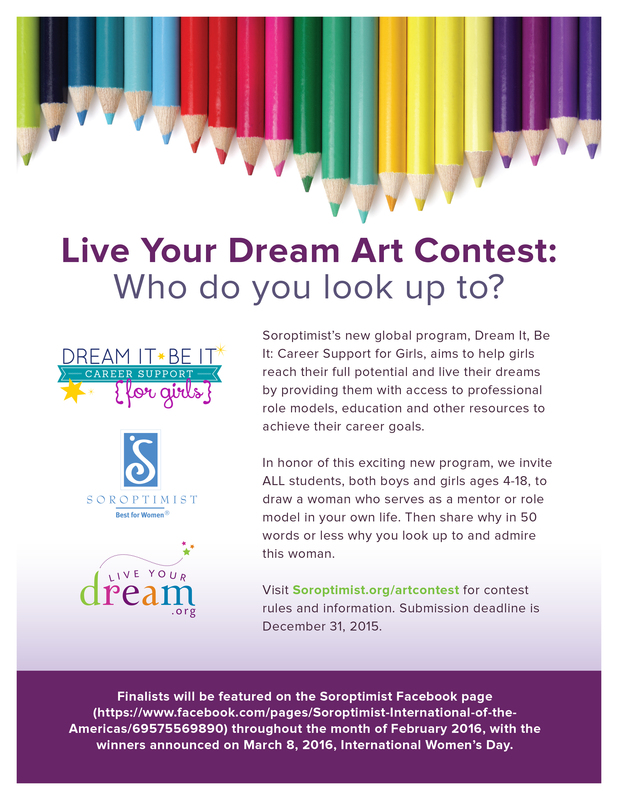 Don’t forget to promote this year’s Live Your Dream art contest! Clubs can find materials in the public awareness section of SIA’s website, or direct participants to the art contest section of Soroptimist.org. The submission deadline is December 31, 2015. 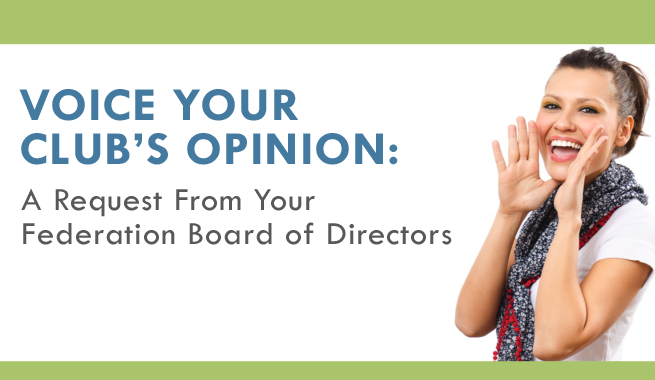 Voting will occur on the Soroptimist Facebook page in February. Winners will receive prizes featuring their winning artwork. Many thanks to Soroptimists everywhere who supported our members in Japan in the aftermath of this terrible natural disaster. Read the full report here. During 2014-2015, SIA collectively gave more than $1.77 million to support the education and career goals of 1,293 women. Read more about club participation and the impact of the Live Your Dream Awards. The online submission process for Live Your Dream Award applications is open! Applicants may upload application materials to the SIA website. Applications will be sent directly to clubs to be included in local-level judging. 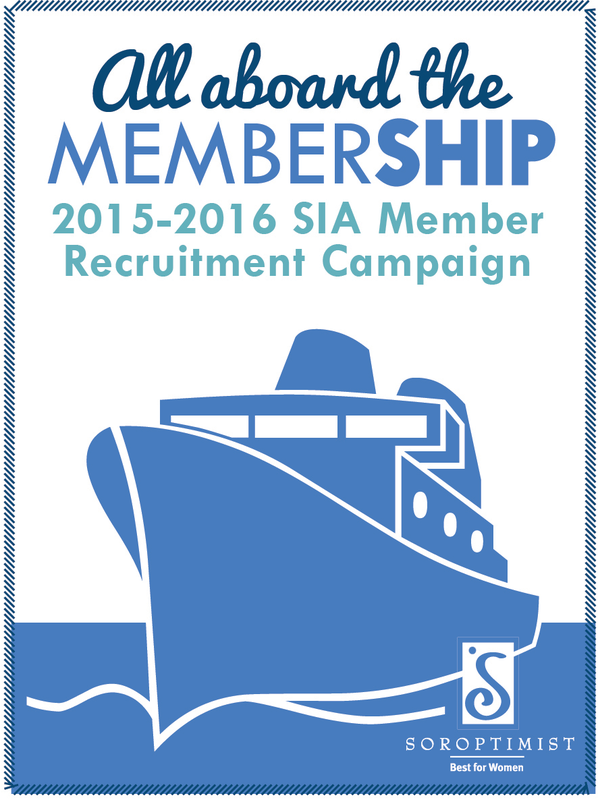 If no Soroptimist club is nearby, applications will be included in at-large judging at SIA headquarters. In 2014-2015, 1,014 clubs (78 percent) participated in the Live Your Dream Awards. If your club didn’t honor a woman with a cash award this year, consider doing so! We have heard from many recipients that receiving the award served as a “turning point” in their lives—and knowing an entire organization of women is behind them is just as important as the cash award. Learn more about how your club can participate. Meet the 2015 Live Your Dream: Education and Training Awards for Women finalists. This year, Soroptimist is honored to award $10,000 to three passionate, hard-working, strong women. Read more about Shacambria, Sakura* and Yazmin. Watch the video below to learn how the Live Your Dream Award changed Shacambria’s life. *Not her real name for privacy and security reasons. During 2014-2015, 500 clubs (38%) made plans to participate in Dream It, Be It, 19,610 volunteer hours were contributed to planning, and $127,810 was spent in support of local Dream It, Be It Read more about club participation and a progress report of Dream It, Be It. Check out the new easy-to-follow press release templates to publicize your club’s DIBI workshops and conferences. Want to be a part of Dream It, Be It but your club doesn’t have the capacity to participate? Support a participating club’s Dream It, Be It project! SIA has recently created another way to engage with Dream It, Be It by providing financial support, in-kind donations, speakers or administrative support, and/or providing additional opportunities for girls. The First Lady of the United States, Michelle Obama, recently announced a new campaign to raise awareness of the fact that 62 million girls around the world are not in school. We are thrilled to see the White House’s new focus on girls’ education and proud of the work Soroptimists are doing to help girls around the world stay in school through Dream It, Be It. Visit http://62milliongirls.com to learn more about the campaign or consider making a donation to support Dream It, Be It and girls’ education. World leaders gathered at the United Nations on September 25 to unanimously adopt the Sustainable Development Goals (SDGs). The SDGs succeed the Millenium Development Goals and are meant to continue rallying the international community to achieve a common vision and foster a sense of global commonwealth. The fourth and fifth goals include quality education and gender equality, both of which directly align with Soroptimist’s mission to improve the lives of women and girls through programs leading to social and economic empowerment. You can be a lifeline to a woman in need. By becoming a monthly donor, you can be a lifeline to a woman in need. Monthly gifts provide federation-wide programs like the Live Your Dream Awards with a steady stream of funding. A gift of $25 a month to the Live Your Dream Awards could help a woman afford text books for a year’s worth of classes. Become a monthly donor today! Checking out this Best for Women article, New Member Orientations that Work for some great tips to get your orientation program in ship shape! Sending newbies to the new member page so they can learn the basics about Soroptimist right away! Visiting the All Aboard the MemberSHIP recruitment campaign website to find more helpful resources to help you prepare for new members and other healthy club resources! With more hands on deck, we’ll be able to further the Soroptimist mission, increase our collective impact, and help even more women and girls to live their dreams. Let’s see how far we can sail together! Map out your travels to a successful year! With your club aboard the memberSHIP this year, ensure your travels are successful by using the Club Strategic Plan Template. Use this outline to model and plan your club’s course of action in order to reach your goals! October Action Campaign: ACT NOW! Without legal aid, it can be harder for women to get protective orders, leave their abusive partners, and escape the cycle of violence. Research shows that domestic violence victims lack adequate access to affordable legal services. In fact, it’s the second most requested service after safe housing. But funding cuts have forced many domestic violence programs to reduce or eliminate their legal aid services. 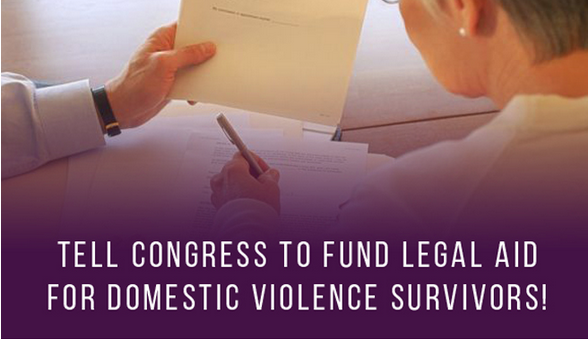 Sign the petition to tell Congress to provide domestic violence survivors with free or reduced-cost legal aid for protective order proceedings and other related legal matters. Your Dream: Do you suffer from ”should” thoughts? As Soroptimists we inspire women and girls to live their dreams, but we can’t forget to aspire to live our own dreams. In order to help others, we must take care of ourselves. We deserve it! 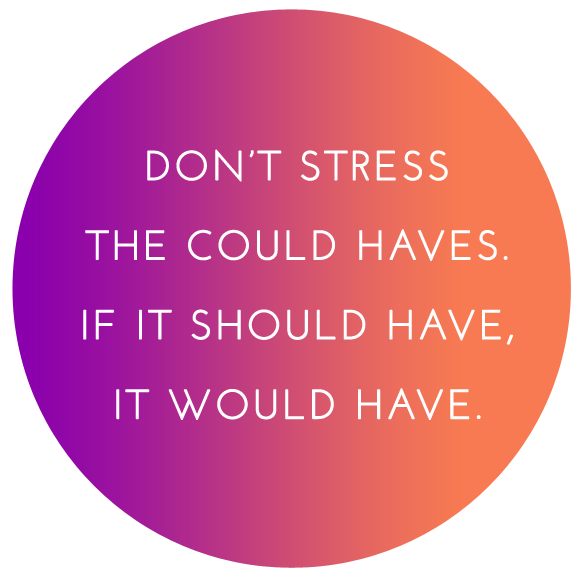 Sometimes, we weigh ourselves down with “should” thoughts like, “I should spend more time exercising” or “I should be further along in my career.” Check out this month’s “Your Dream” section of LiveYourDream.org to learn how to shut off nagging “should” thoughts for good! Shop the SUPER SALE on LiveYourDream.org merchandise! Shop now for discounts up to 50%! When you buy Live Your Dream merchandise, you are showing your support for the world’s women. All purchases support programs that create change and deliver dreams!